What to Do If You Have Low Sodium Levels? Low sodium levels, or hyponatremia, can lead to confusion, a coma or even death. It is the most common electrolyte disorder in the United States, according to the University of Maryland Medical Center. Low sodium levels must be treated promptly to avoid life-threatening complications. In addition to treating the low sodium level, your healthcare provider will find the cause of the low sodium levels and treat that condition as well. The most common causes of low sodium levels in healthy individuals are excessive sweating, vomiting and diarrhea. If you take diuretics regularly you are also at risk of developing low sodium levels. Illnesses that may cause hyponatremia include liver cirrhosis, congestive heart failure and kidney disease. 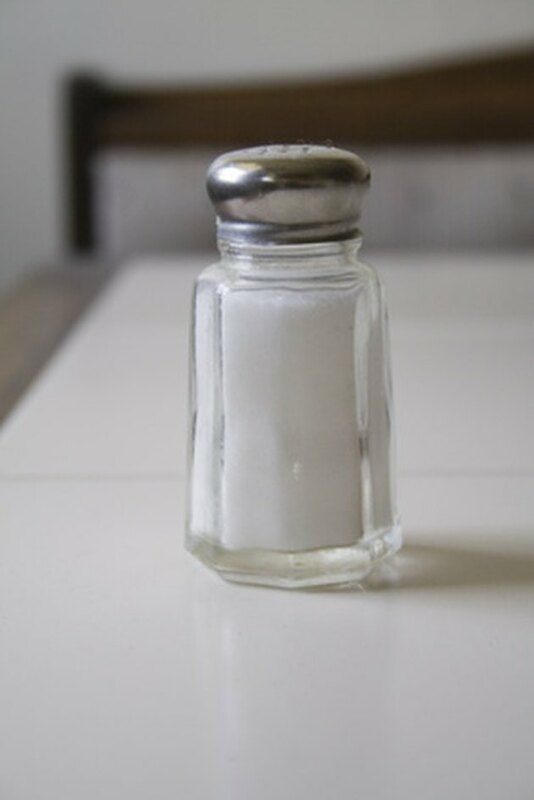 The symptoms of low sodium levels include a headache that gets progressively worse, hallucinations, confusion, fatigue, irritability nausea and vomiting. You may also experience muscle cramps, spasms and weakness. If you exhibit signs of hyponatremia, the first treatment step is to monitor fluid intake. Individuals should not consume more than 1.5 liters of fluids daily when suffering from hyponatremia. This allows the body to balance sodium levels. Often, restricting fluid intake is enough to resolve a mild case of hyponatremia. Intravenous fluids in the form of isotonic saline are used to treat more severe cases of low sodium levels. An isotonic saline solution has a similar concentration of saline, or salt, as the concentration of saline in body fluids. This helps stabilize sodium levels. For individuals who do not tolerate fluid restriction well, there is a medication available to treat low sodium levels. Taking between 600 and 1,200 mg of demeclocycline can treat the symptoms of hyponatremia. The medication is not recommended for individuals with existing kidney or liver problems. Certain medications can lead to an imbalance in sodium levels. If you regularly take diuretics, chlorpromazine, selective serotonin reuptake inhibitors or the party drug Ecstasy, as well as some other medications, you may develop low sodium levels. It is important to let your healthcare provider know what drugs you currently take. University of Alabama, Birmingham: Hyponatremia, Water Overdose: Can You Really Drink Too Much? Does a Low Sodium Level Cause Nausea & Sweating? Do People Have Allergic Reactions to Sodium Chloride? How Does Sodium Citrate Work?